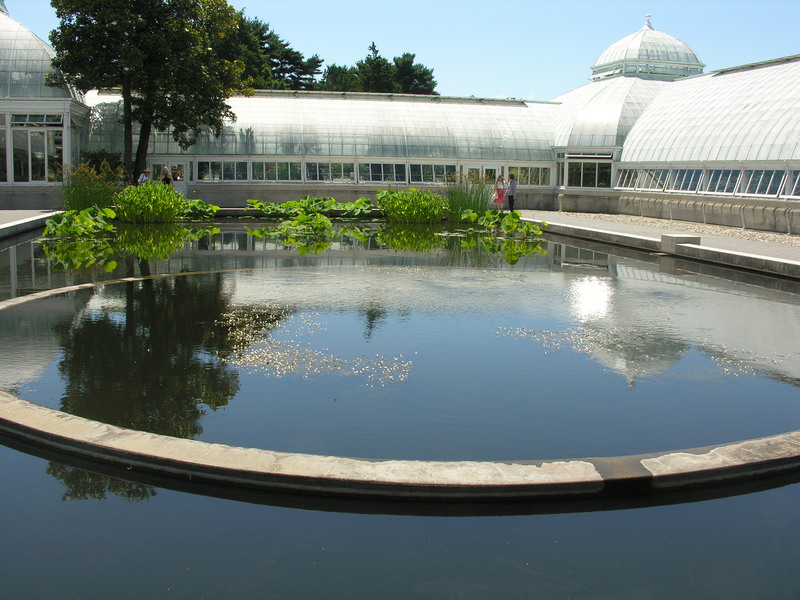 I recently had the pleasure of taking a day trip with fellow Master Gardeners to the New York Botanical Garden. 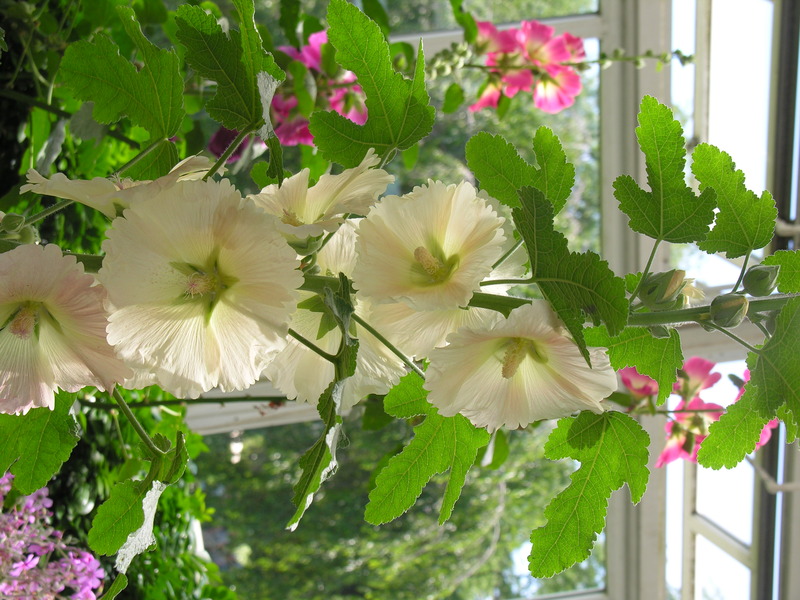 The above photo of a hollyhock was taken inside the Enid A. Haupt Conservatory. This post will be short on text and long on photos, I promise. 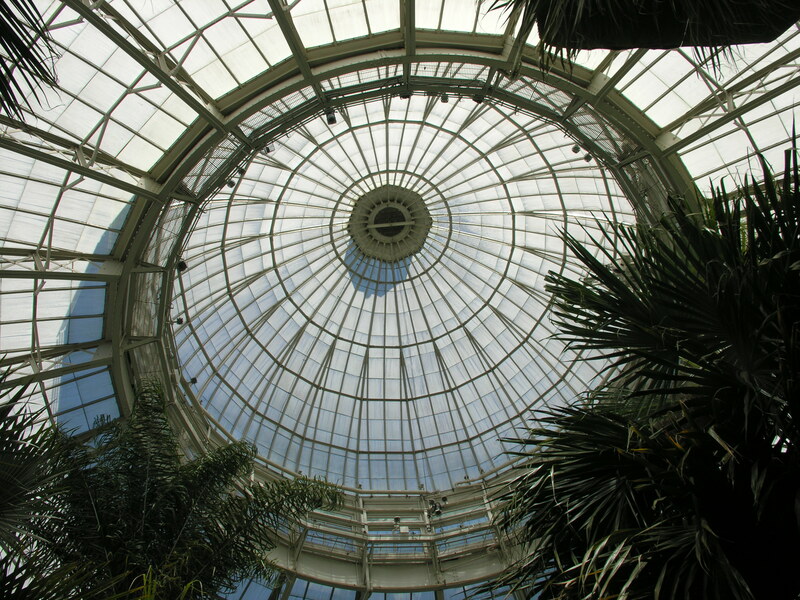 Here’s another view inside the conservatory, which contains some immense palms. 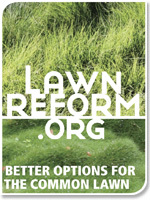 When they get too big – over 90 feet tall – they are replaced with shorter specimens. 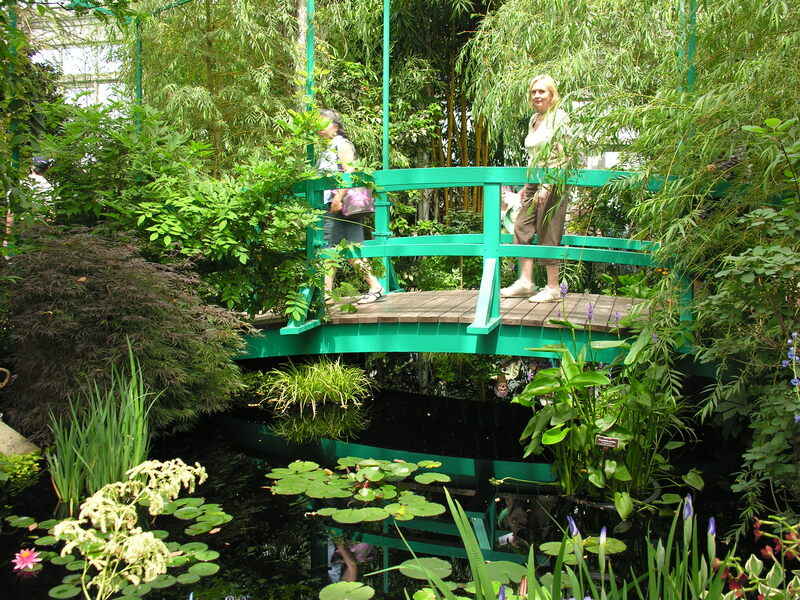 This bridge is part of the “Monet’s Garden” exhibit. Lots of waterlilies as you can imagine. 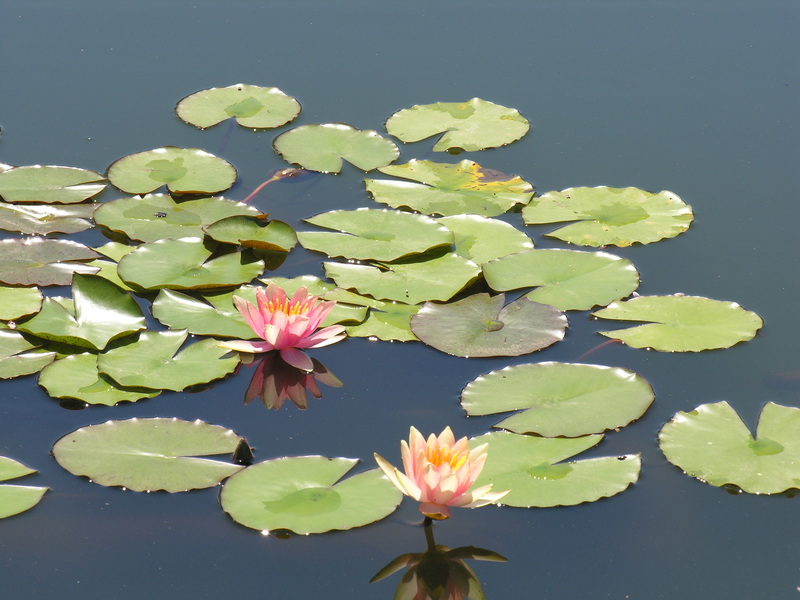 Below is my own image of waterlilies, taken at one of the water gardens. The property is immense – 250 acres of beauty with Bronx traffic whizzing by just outside the garden’s boundaries. 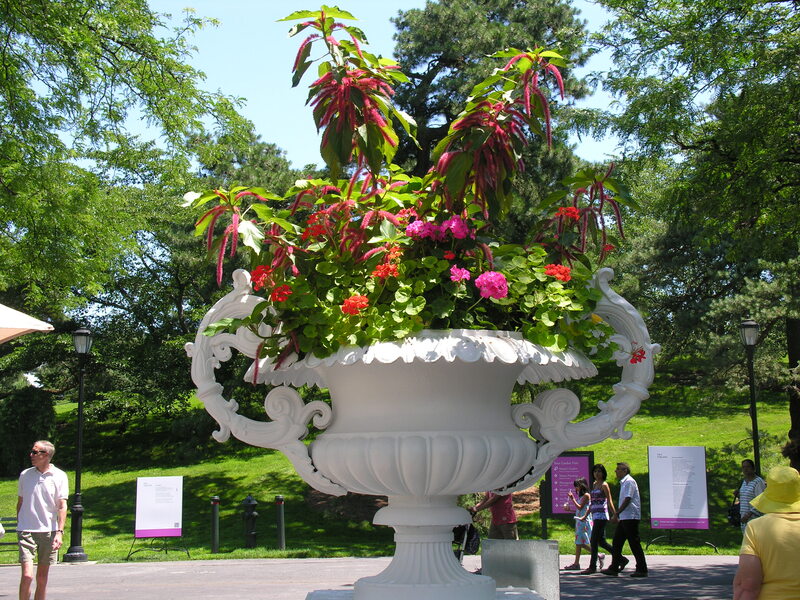 The garden was designed in the late 1800s and endowed by some very wealthy people. It still is. 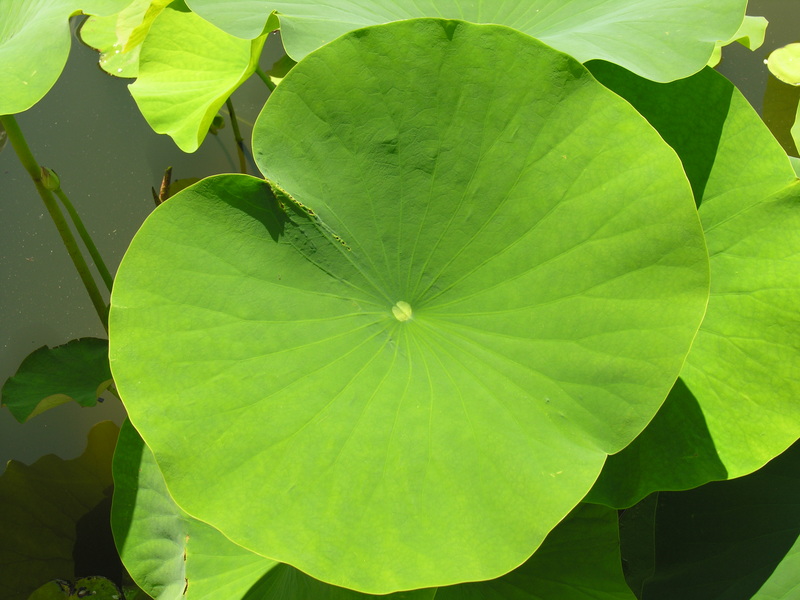 Isn’t this lotus leaf amazing? I couldn’t take my eyes off them. Something about the shape…. Another water garden, as yet unplanted. It reminded me of an infinity pool for plants. One of the gigantic containers on the property. I wonder how they move it around, or whether they even can. I will end this with a final shot inside the Haupt Conservatory. Imagine growing delphiniums indoors! In my next post, I’ll show you some of the interesting plants they’re growing here. Well organized trip, fun companions and surrounded by beauty – I couldn’t have asked for more. Enjoyed it immensely. Look forward to seeing more photos. DirtyNailz, you are a gem. Keep writing and shooting photos. Thanks. Thanks! It was a perfect day, wasn’t it? And it was so much fun to see you and B again. I will write more later this week. Gorgeous! I love those waterlilies. I really enjoy visiting places like this; they are so full of beauty. Martha, you should definitely go there sometime. It is so worth the trip. Yes perfect weather and perfect company to enjoy a perfect garden. I loved the perennial gardens. I’m saving my money though for a Monet bench!! Call me in 50 years when you’ve saved enough. $3,500! Could you believe it? Thanks, Jan. Great trip. Thanks again! Thanks for sharing the gorgeous photos, dn. The botanical garden is such a magnificent place. Indeed it is, CJ. In fact, I have not seen anything this impressive ANYWHERE. Apparently the inspiration was the world famous garden at Kew, which I have yet to visit. Fabulous shots. 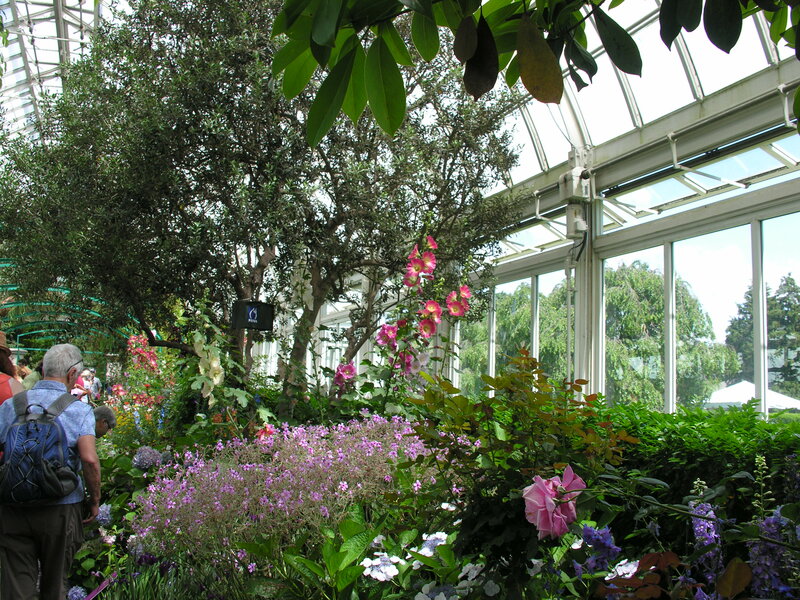 I’m hoping to get back to NYC to catch the end of Monet’s Garden @ NYBG. Such an amazing place. Hope you get over to Kew, the gardens here are amazing too. Kew is definitely on my list.